Docebo, a global provider of cloud-based corporate learning management solutions, received an additional investment from Klass Capital. Klass, which had made a $3m initial investment early this year, has partnered with management to acquire a controlling interest in the business buying the shares of Italian venture capital firm Principia SGR and made an additional growth equity investment to support the company’s growth. Following the close of the investment, whose amount was not disclosed, Docebo’s management continues to own a significant stake of the company. 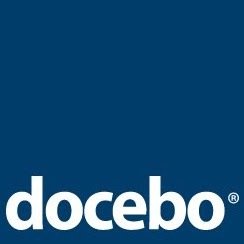 Established in Italy in 2005 by Claudio Erba, President and CEO, Docebo provides a SaaS-based enterprise learning management system (LMS) to mid-size to large organizations. The solutions, which currently has more than 28,000 installations, offers a scalable pricing model, a third party integration (via API), and service available 24/7 to further enhance the user experience. 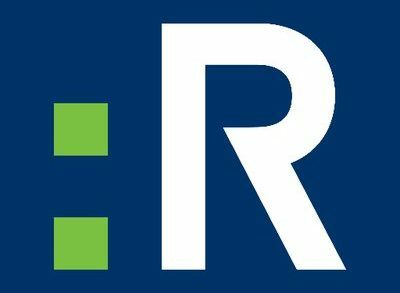 Clients include FreshBooks, Shopify, Zendesk and Optimizely, as well as for Fortune 500 companies Thomson Reuters, Bloomberg and Petronas. The company has over offices in Sovico and Naples Italy, in Dubai, UAE, and Athens, GA, USA.